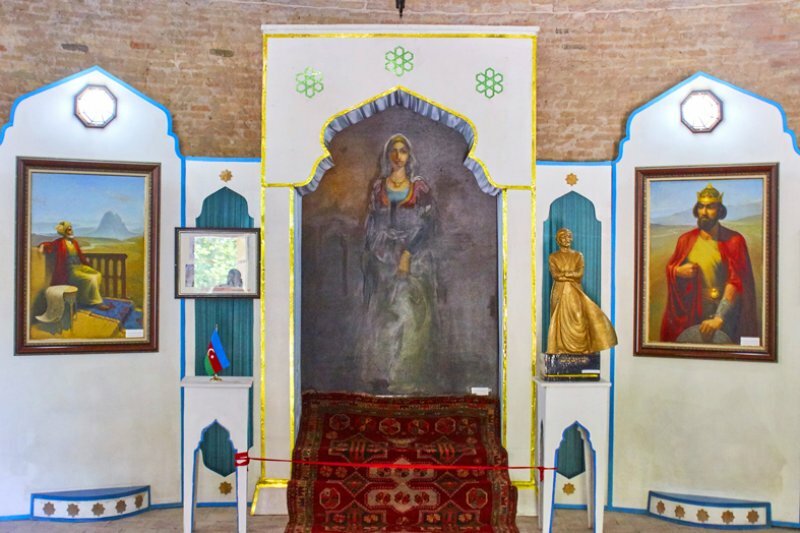 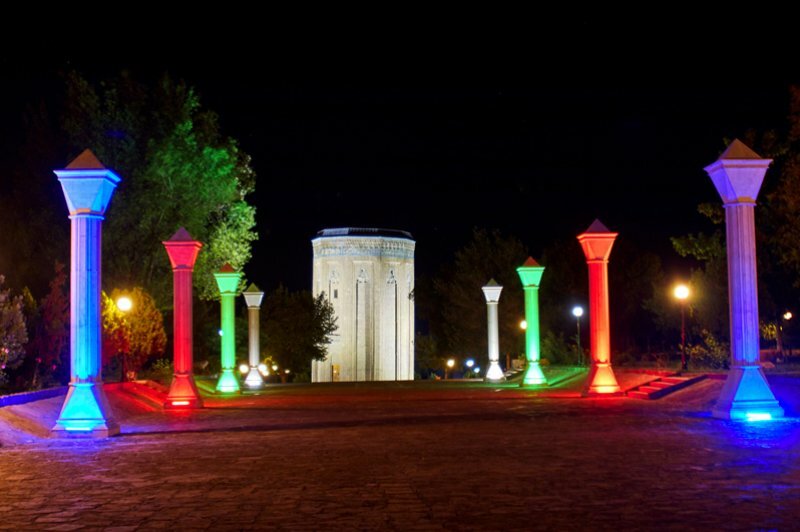 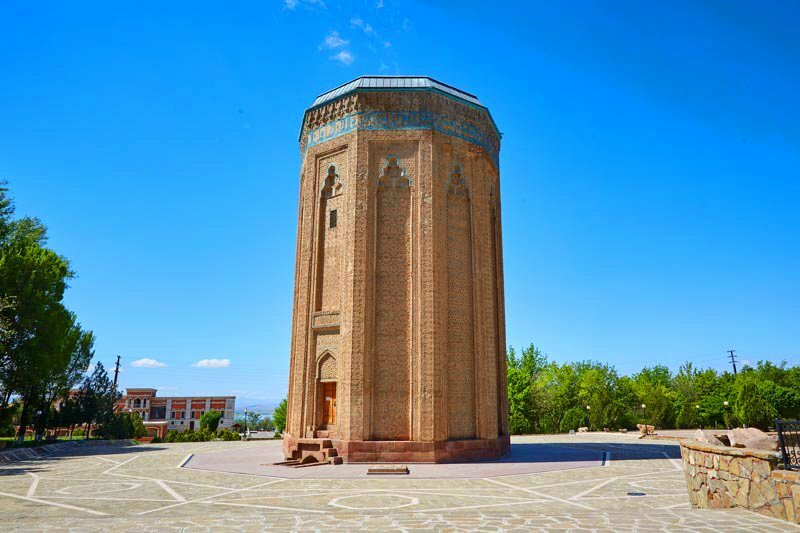 Momuna Khatun Tomb is situated in Ajami Seyranjahi, city center of Nakhchivan. 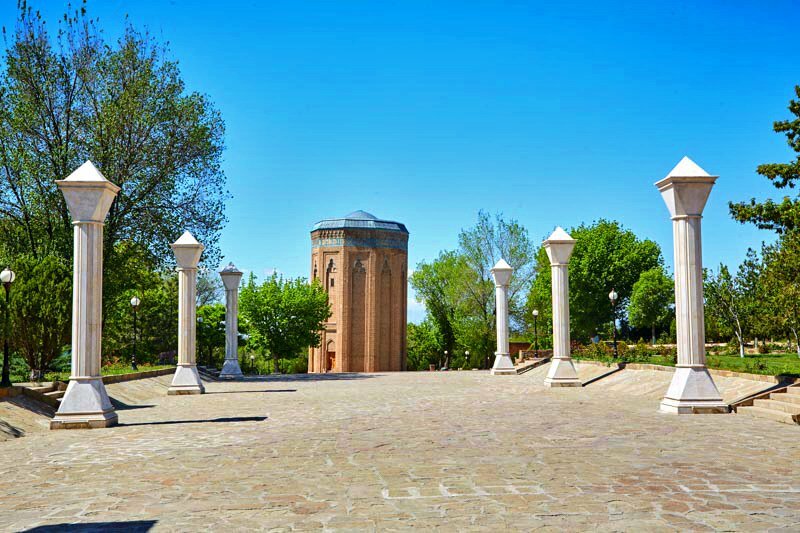 Constructed by Ajami Abubakiroglu, the monument consists of an underground vault and over-ground tomb. 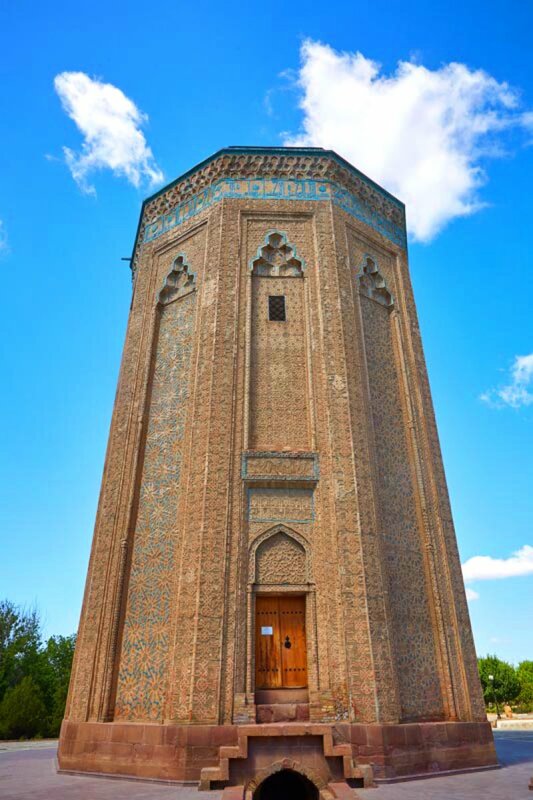 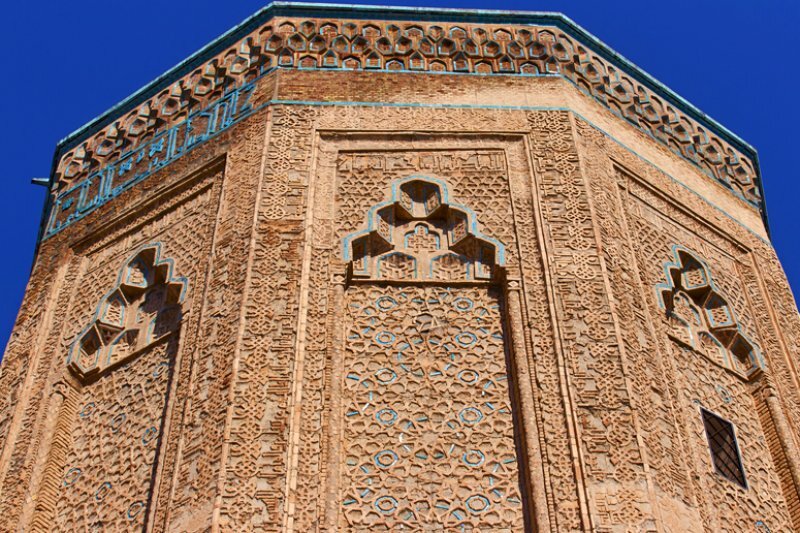 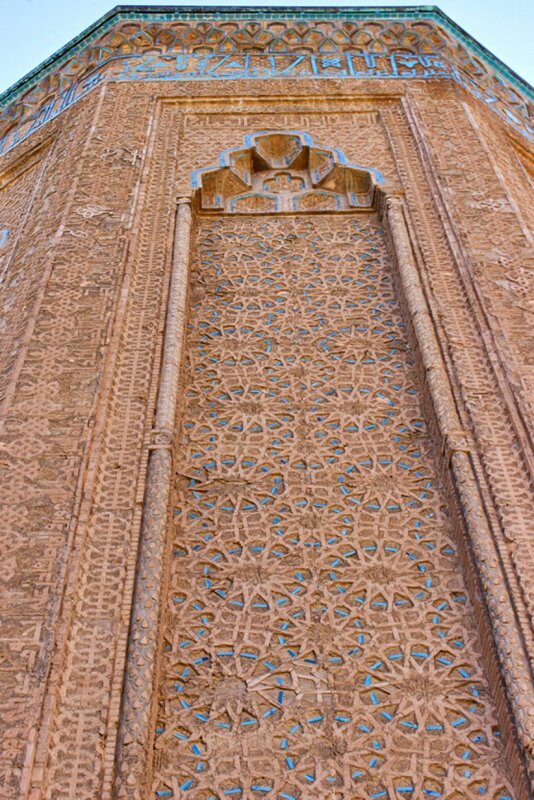 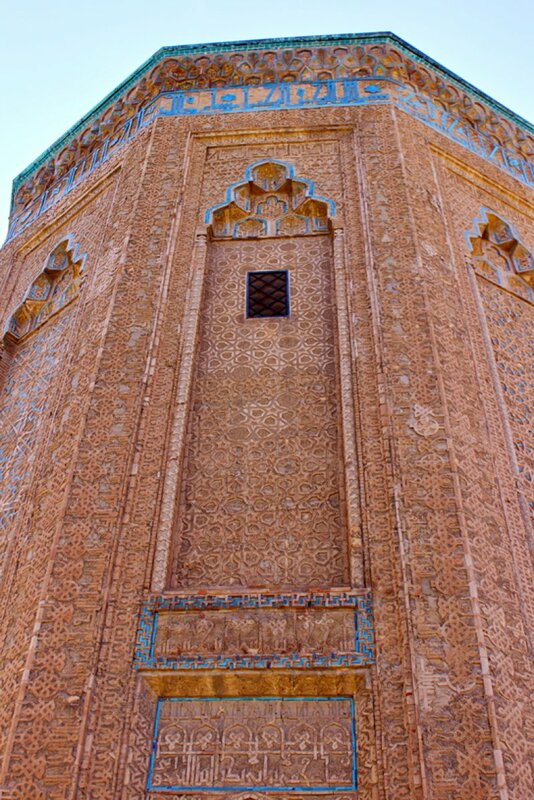 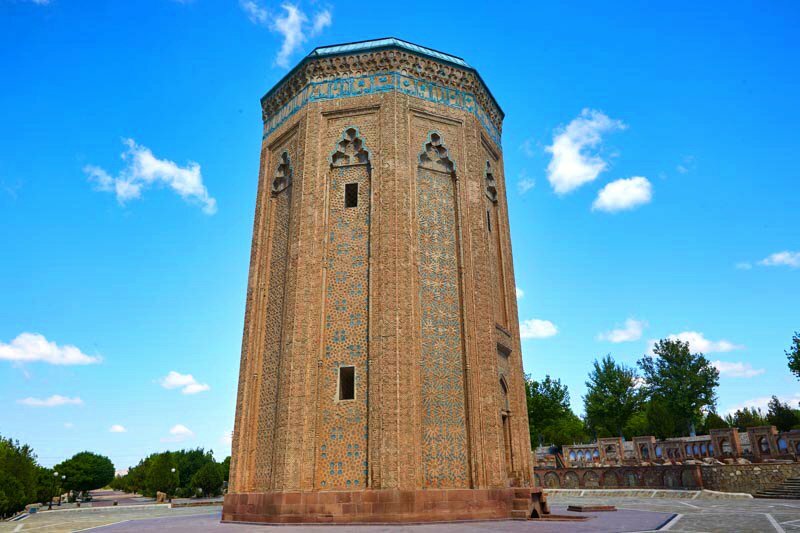 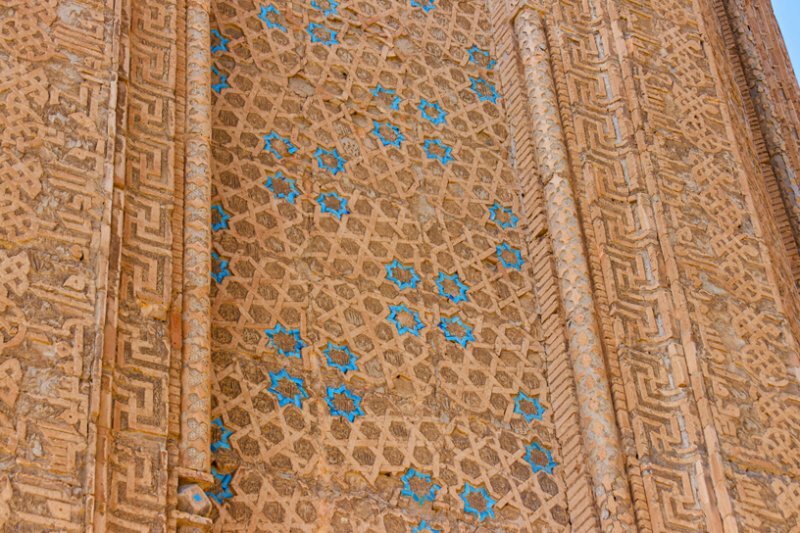 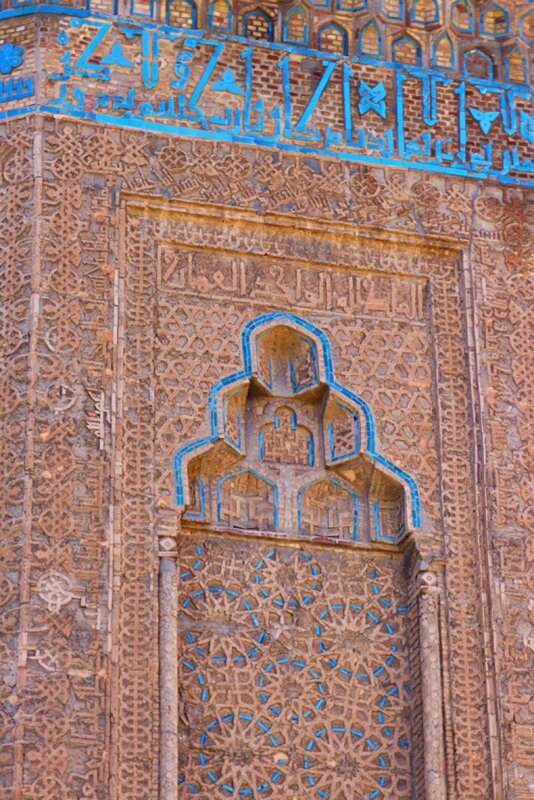 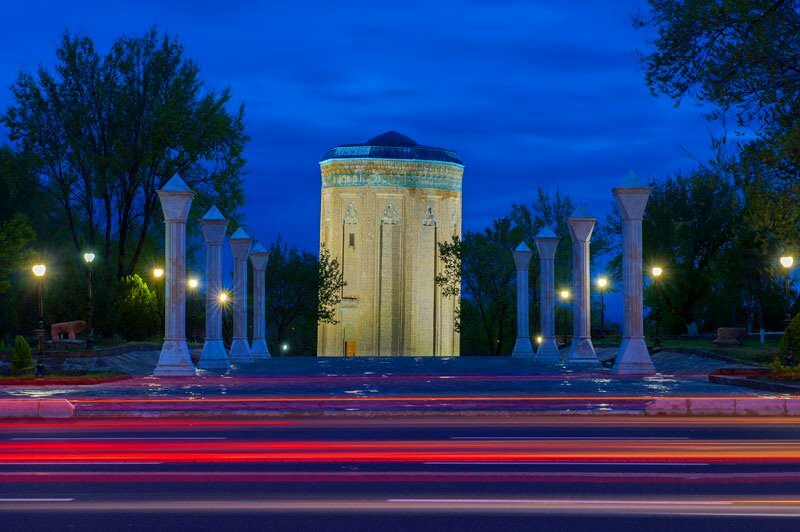 The monument was built by the command of Atabey Shamsaddin Eldaniz, the founder of Atabeyler State in order to commemorate his late wife Momuna Khatun who passed away in 1175. 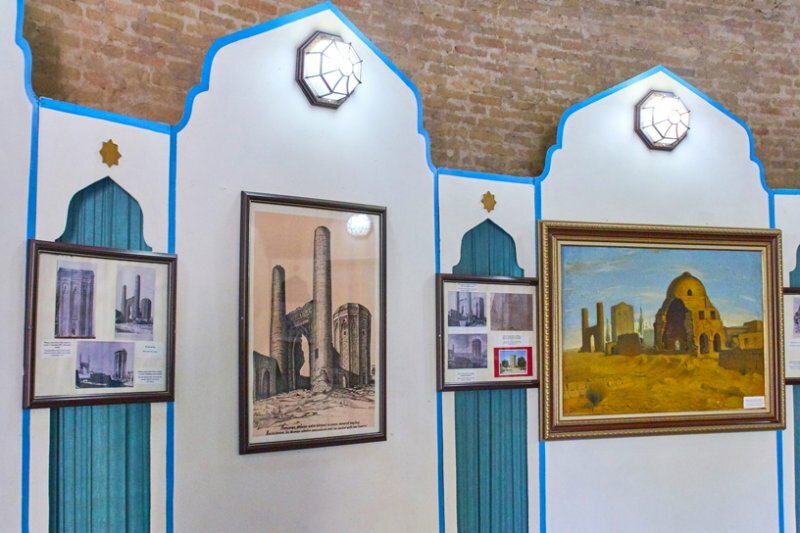 However due to his death just after the wife, the construction works were completed during the tenure of their son, Mahammad Jahan Pahlavan. 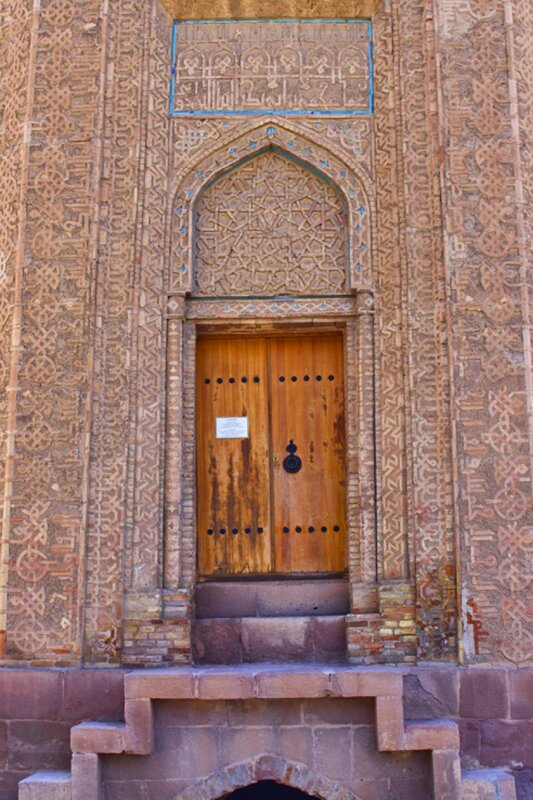 Atabey Shamsaddin Eldaniz and his son Atabey Mahammad Jahan Pahlavan were also buried next to Momuna Khatun in the vault of the tomb. 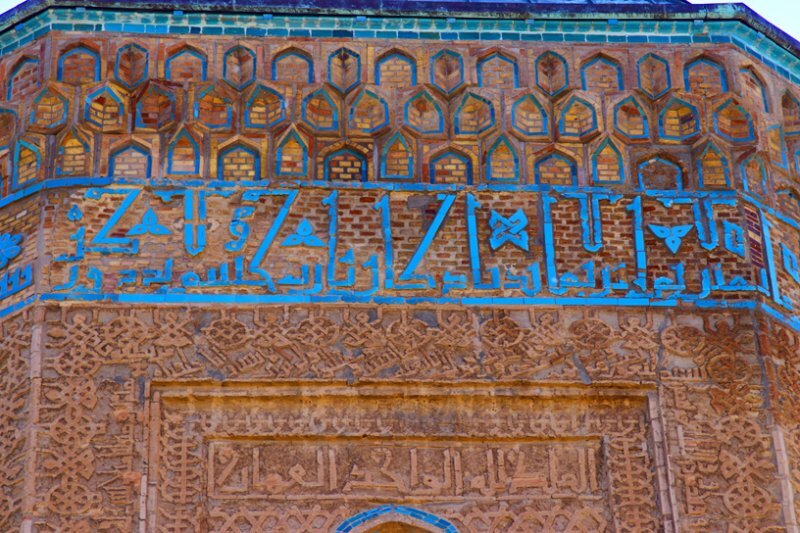 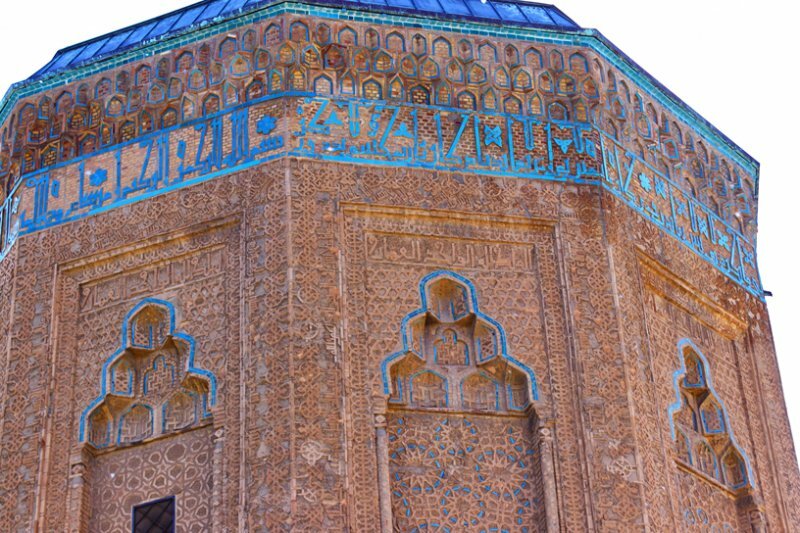 In addition to the information about the description of the tomb, the words “Biz gedirik, ancaq qalır Ruzigar, Biz ölürük əsər qalır yadigar” (“All is temporal except God, All is mortal except Art”) and “İlahi, bədnəzərdən uzaq elə!” (“God save from the evil eye!”) were also engraved in the inscription on the wall of the monument. 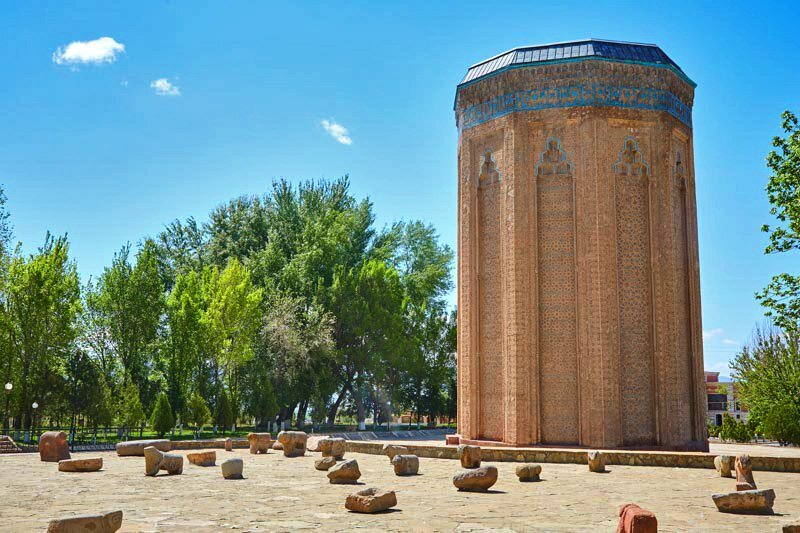 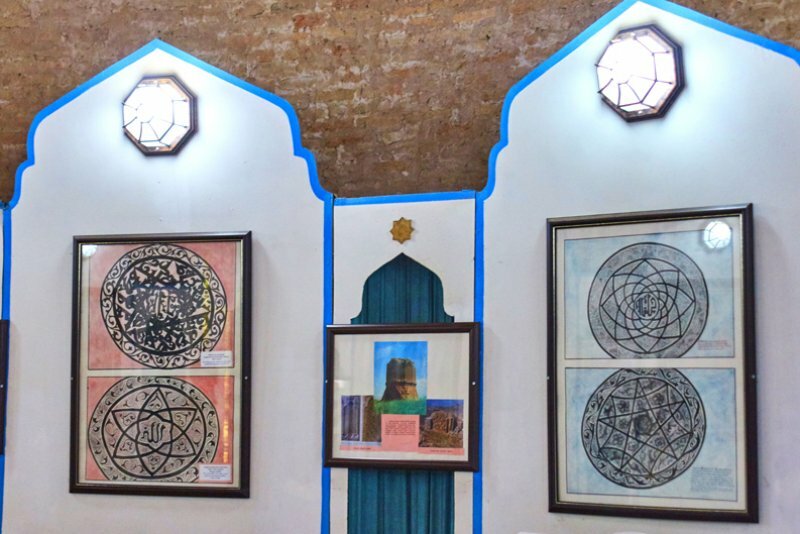 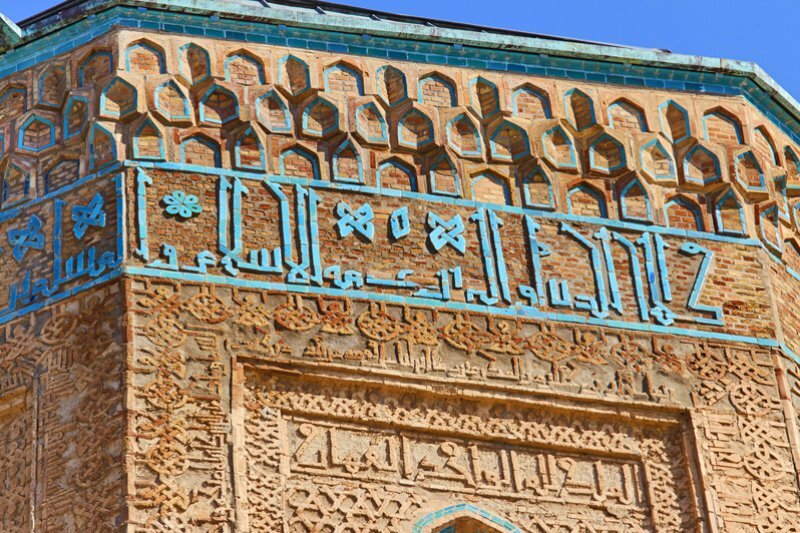 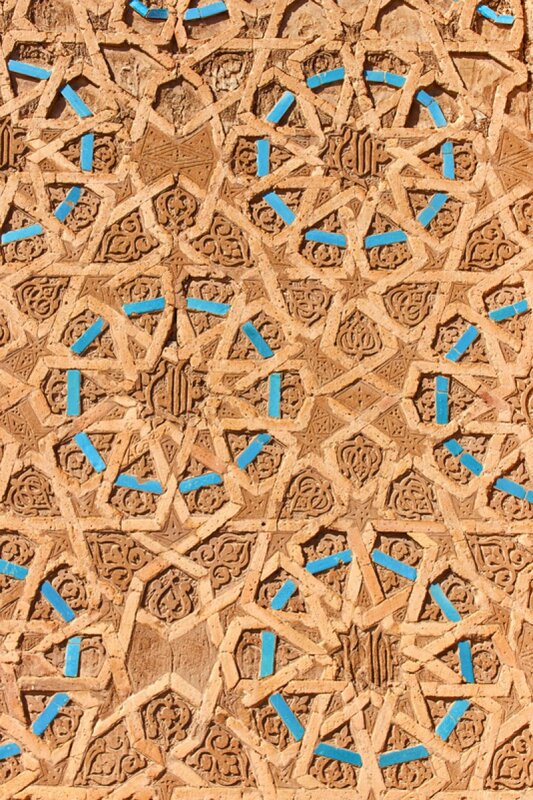 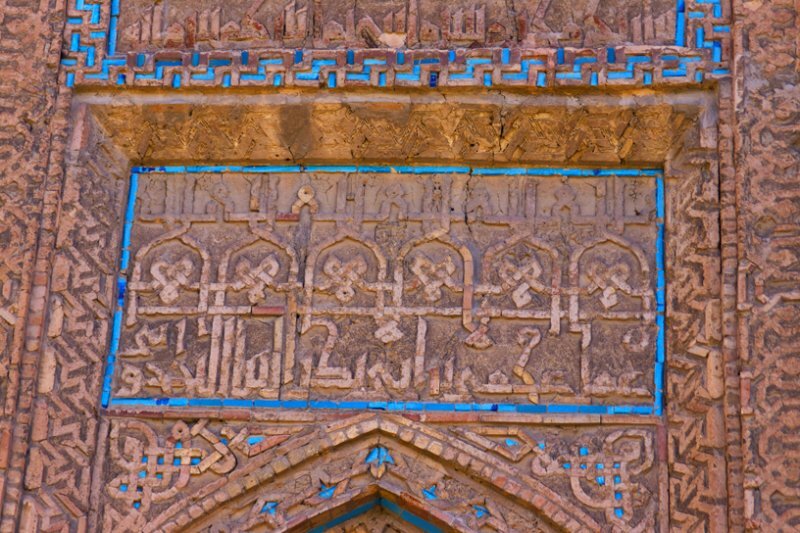 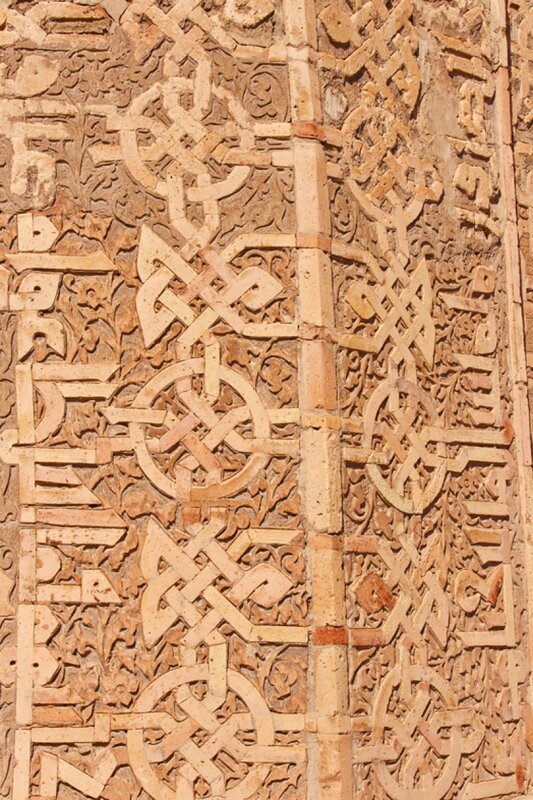 According to the other inscriptions, one can easily find out that the construction works of the monuments were completed by Ajami Abubakiroglu Nakhchivani in the month of Muharram, 582 AD (Islamic calendar) April 1186. 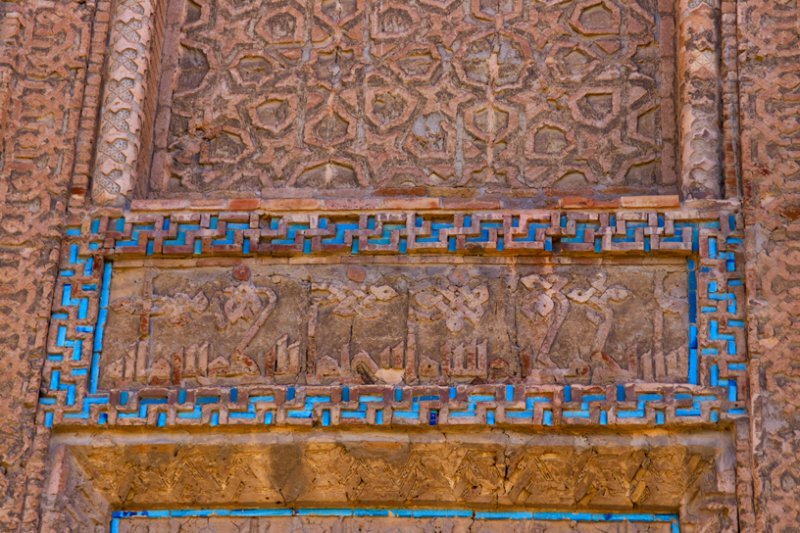 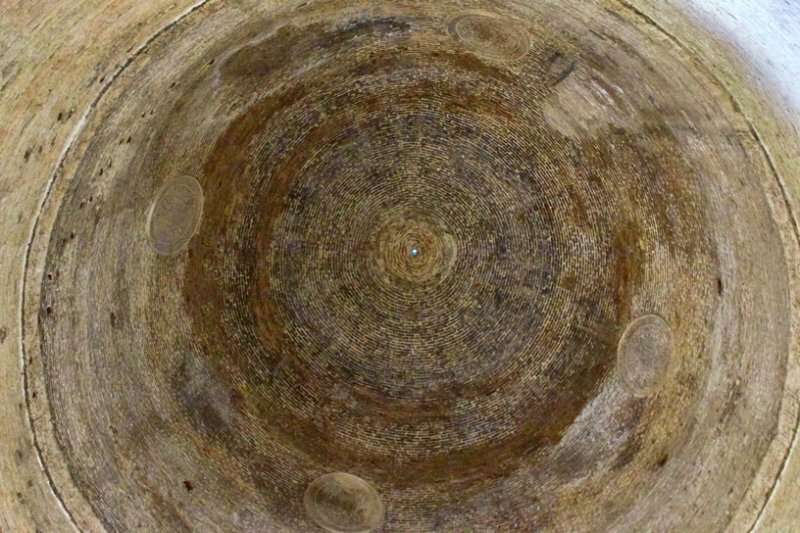 Restoration works were conducted in Momuna Khatun Tomb in 2003.